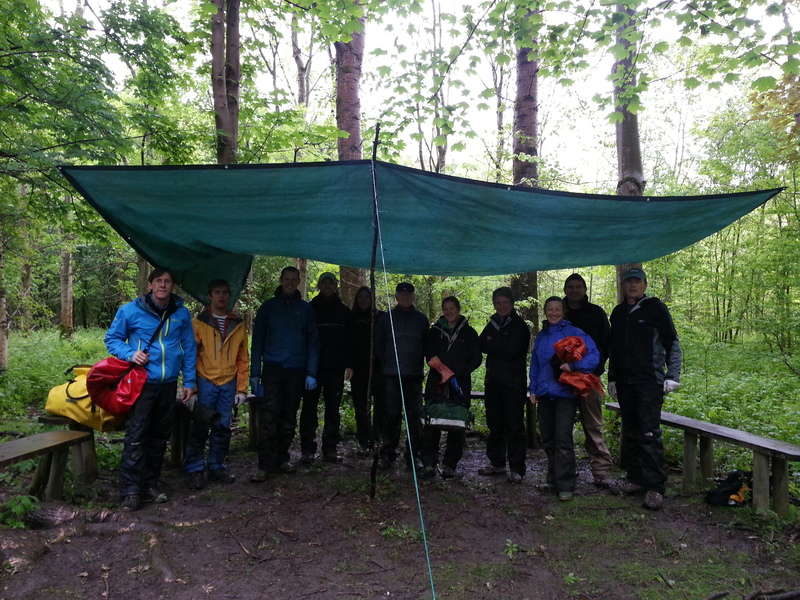 We currently provide 4hr training sessions for people undertaking the Duke of Edinburgh’s Award Scheme. Training can take place at our training facility at Hope in the Peak District or at your venue. Our training facility has two classrooms dedicated to first aid training. We also have immediate access to private land that has a variety of wilderness terrain to facilitate training. Alternatively if you prefer we can come to your location: we have recently trained entire year groups over a number of days and all participants receive a certificate on reaching the standards set down. The course enables participants to do the basics well and all participants receive a waterproof aide memoir sheet based on our waterproof first aid manual. 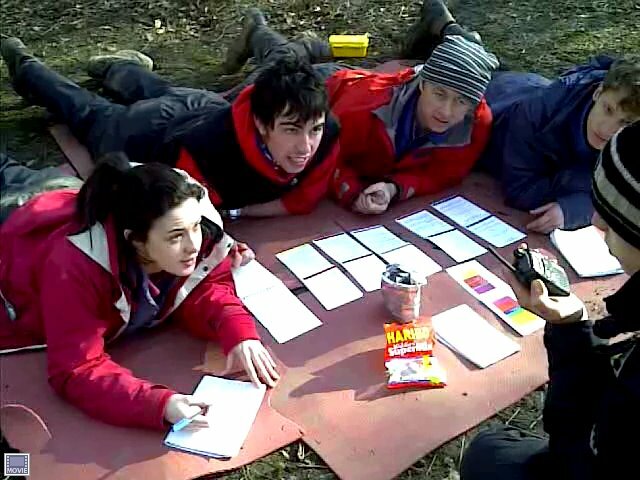 Keen and outstanding students under 18 are offered a free place on either our Wilderness 8 or 16hr course. 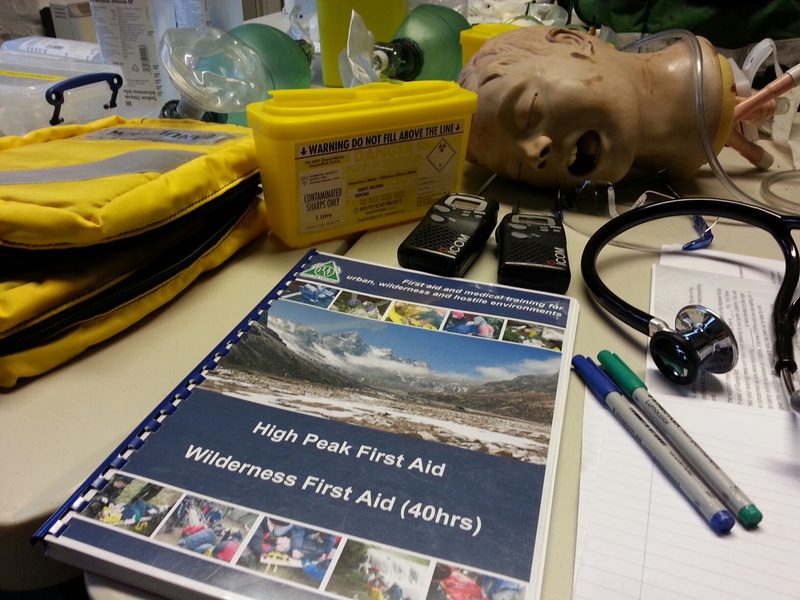 Outstanding Gold students have the opportunity to be sponsored on our High Peak First Aid Expedition Leader 40hr course. Please see the links below.